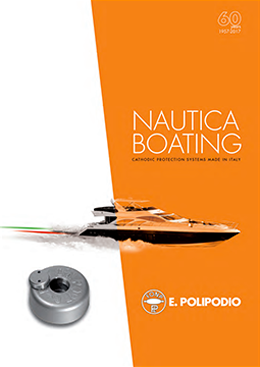 Corrosion effects are widespread in many different environment and industries like ships, pipelines, tanks, harbor facilities, and many others. 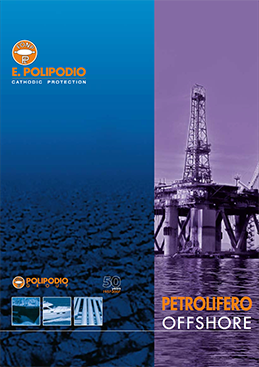 Most of the corrosion problems are the result of a large number of natural phenomena and complex processes involved. 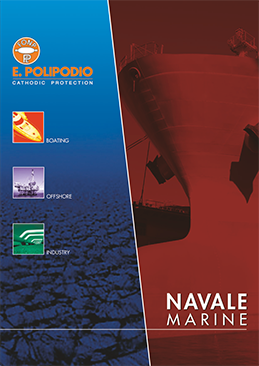 Starting from the marine business sector 60 years ago, nowadays E. Polipodio technical service has grown up into a certified specialist department not only being capable to supply high-quality products but combining them with a large knowledge and the wide practical experience of a long established company. The mission of our technical office is to assist clients with high-quality services, making the expertise gained over the years available and shared with our customers. Our engineers are available as consultants from the very early stage of the project concept, to the design through the construction phase, commissioning and operation and maintenance activities. 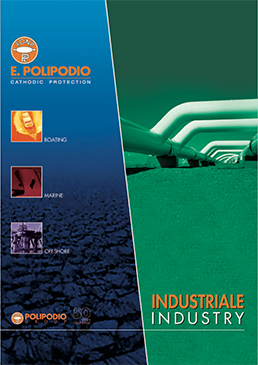 – Maintenance and reactivation of existing systems.